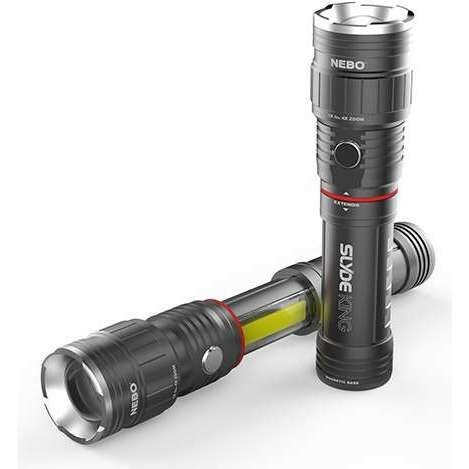 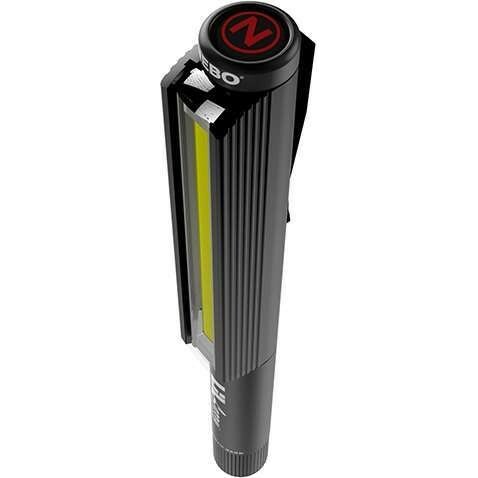 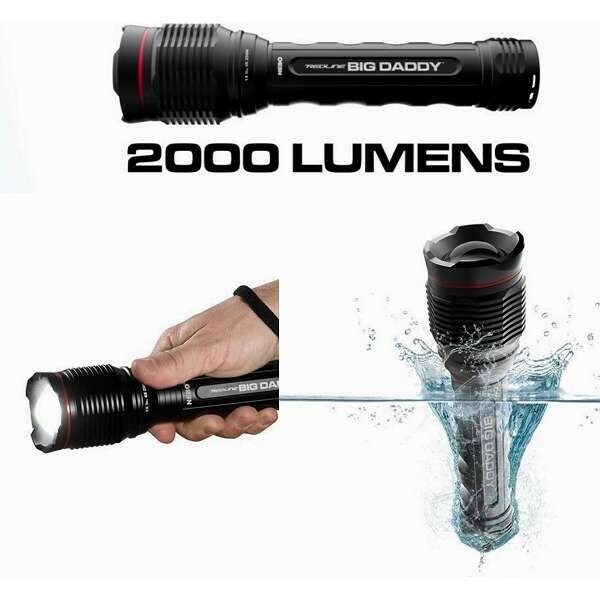 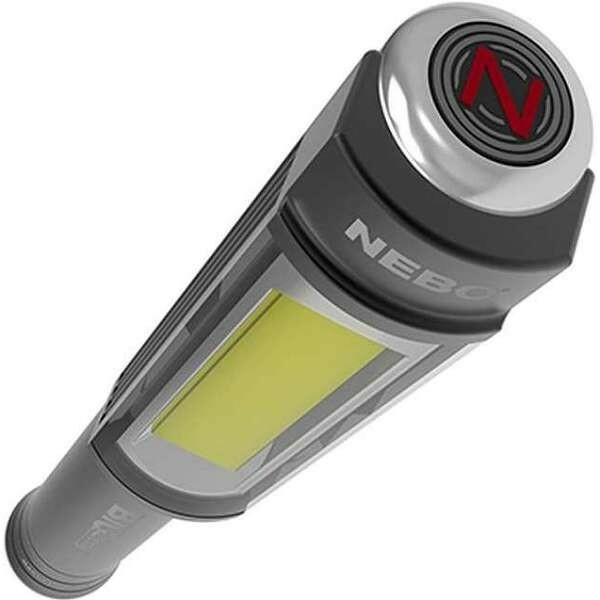 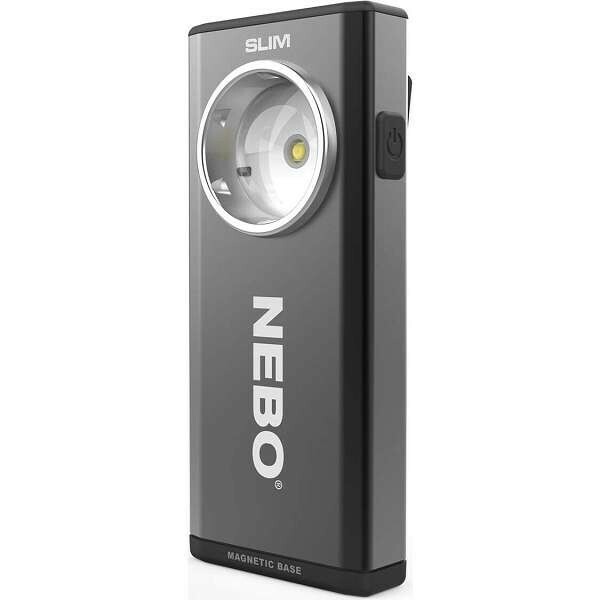 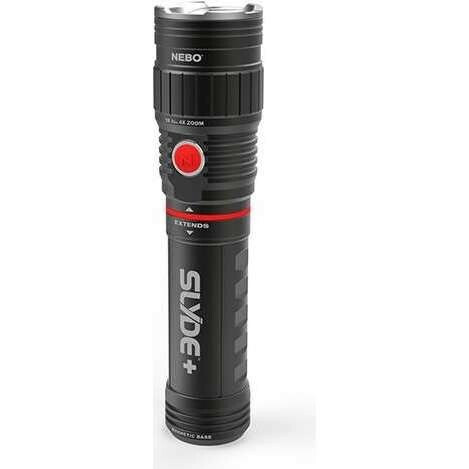 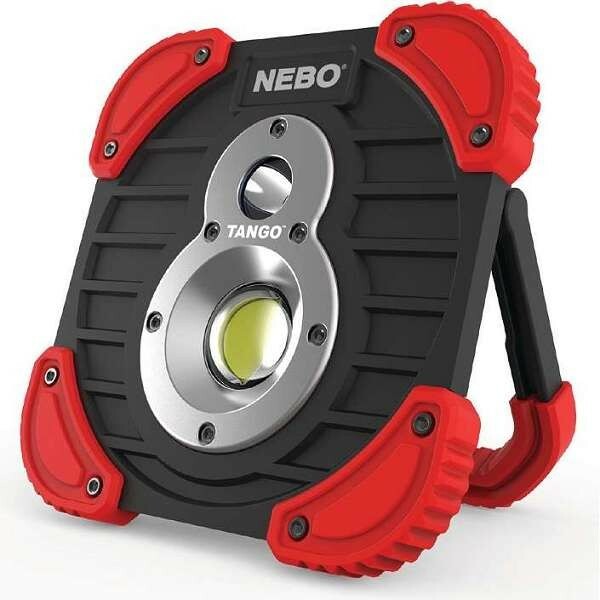 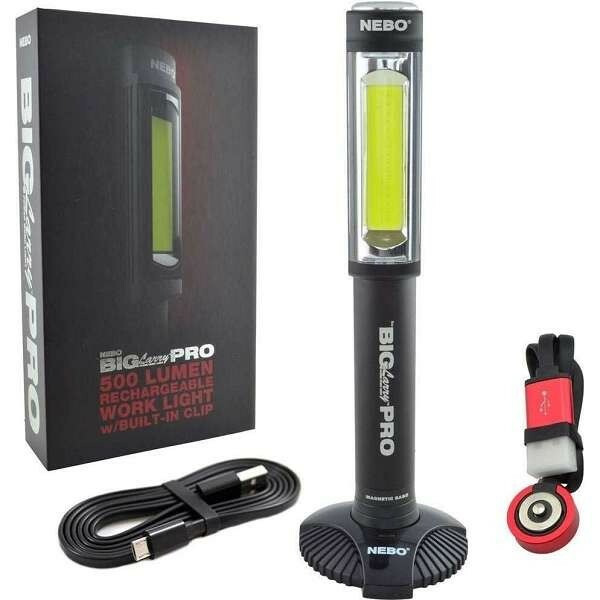 NEBO flashlights exists to provide take-charge people with innovative lighting products that consistently deliver on the promise of value and performance. 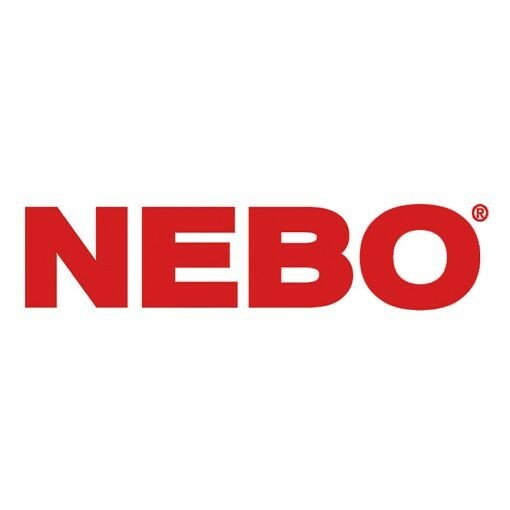 Nebo lights serve consumers with product lines that include high lumen lighting, sporting goods, outdoor gear and lighting for work. 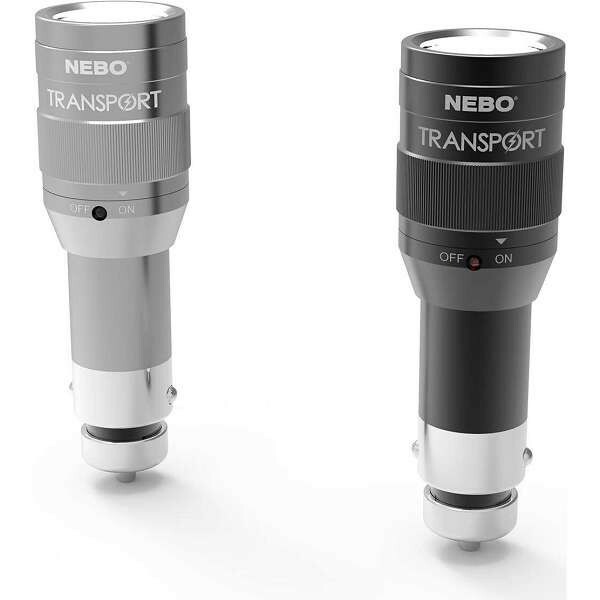 Check out the range of Nebo lights available at Work & Wear Direct below.